In Honors English 10 we have read quite a few books and I thought I would post my opinion of them. We read The Princess Bride first and I really liked it. 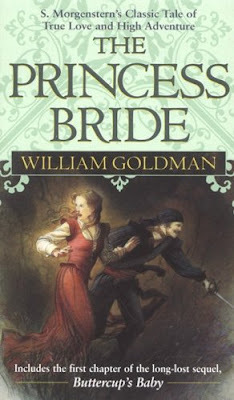 It was witty and clever and the author, William Goldman, added his own opinions and ideas into the text. All in all it was a good book and had a lot of exciting detail and action.